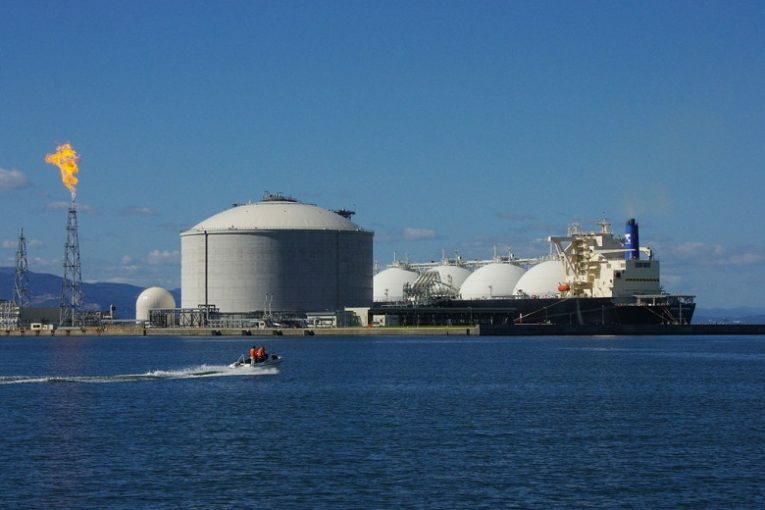 LONDON/SINGAPORE, Dec 4 – Several large liquefied natural gas (LNG) players have tried to offload their obligation to buy future cargoes from the United States, shedding excess commitments made years ago in the rush for new sources and commercial terms for the fuel. Australia’s Woodside Petroleum , GAIL (India) and Indonesia’s Pertamina have all recently marketed strips they are obliged to buy from Cheniere Energy’s Corpus Christi or Dominion Energy’s Cove Point terminals from 2019, traders said. Indonesia’s Pertamina, for example, committed to 1.52 mtpa for 20 years from Cheniere. But with Indonesia’s gas demand growth now at little more than 1 percent, the country will not need imports until 2027, the government has said. .